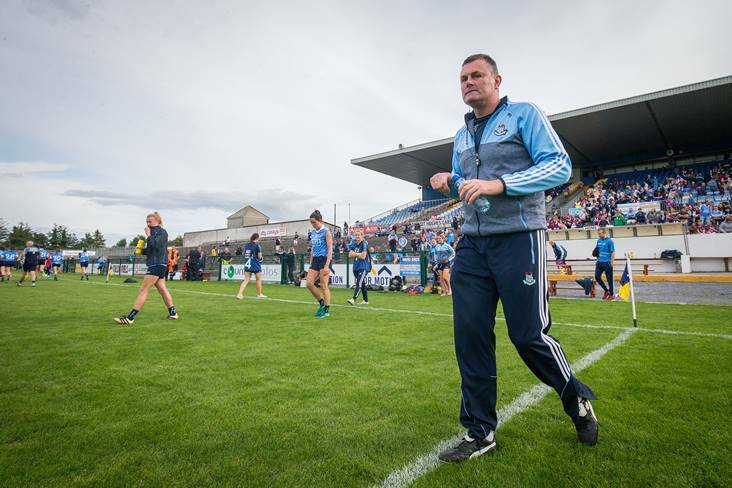 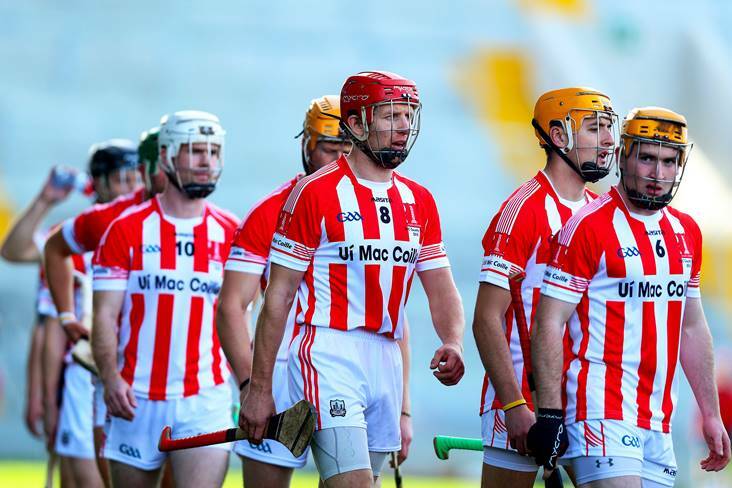 After a couple of weekends of action, the main Cork hurling championships (SHC, Premier IHC and IHC) have been put on hold until the end of the summer and Tomas Mulcahy isn't happy. 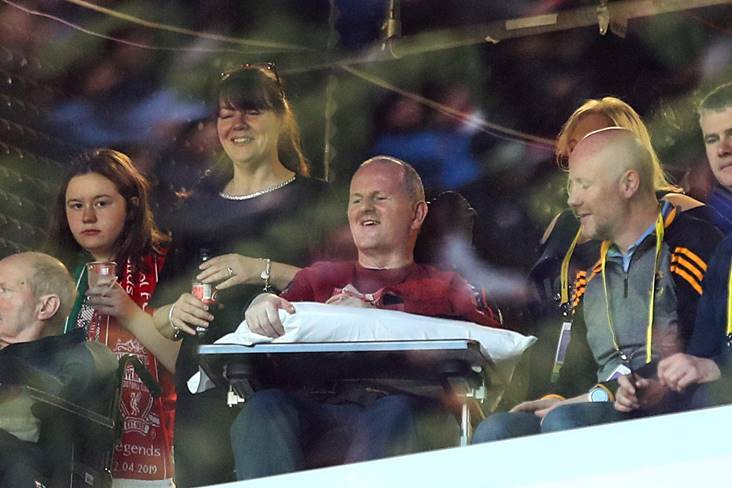 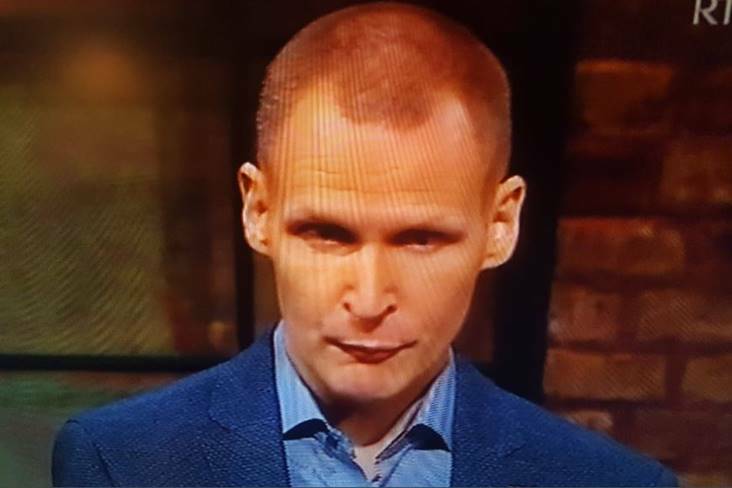 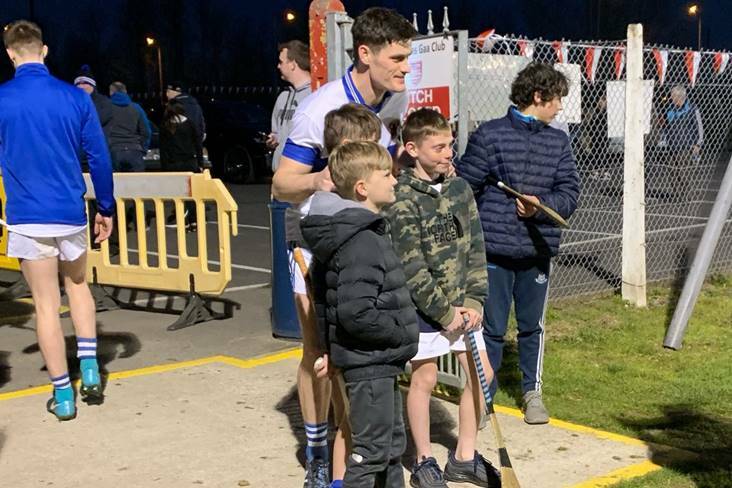 There has been a very positive reaction on social media to former Charleville hurler Dessie Fitzgerald's inspiring Late Late Show interview last night. 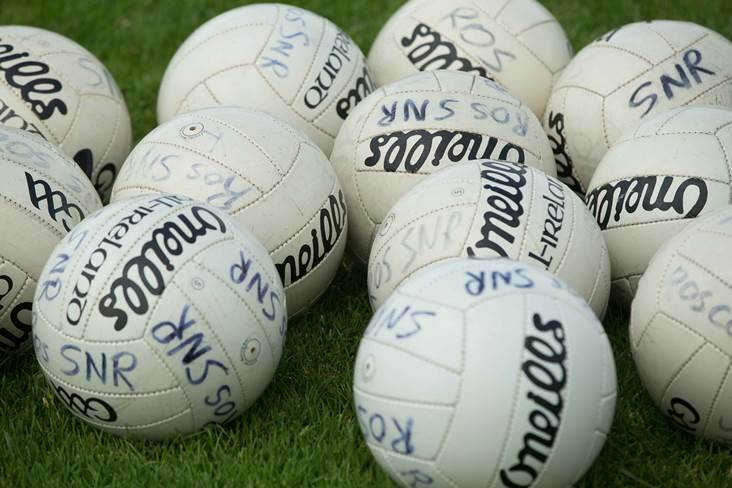 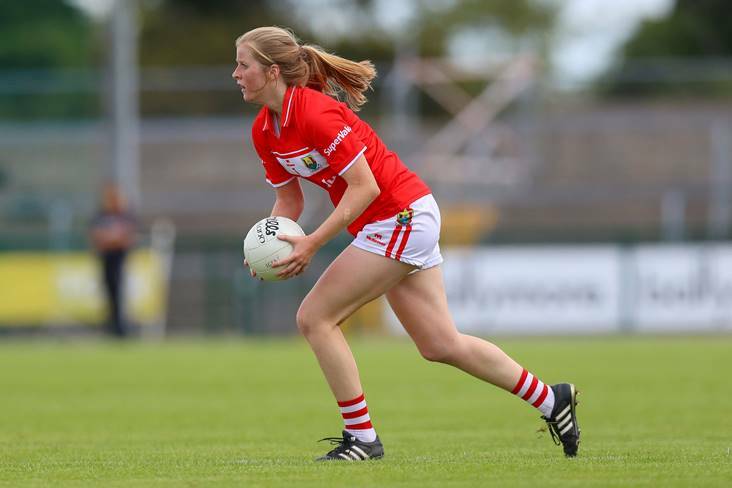 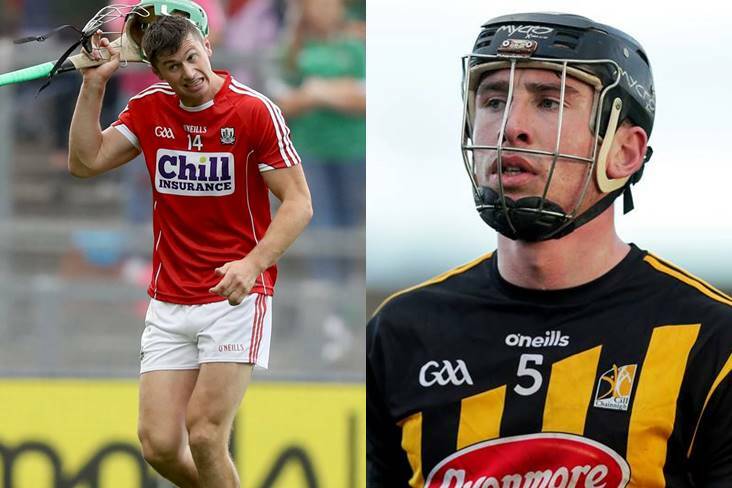 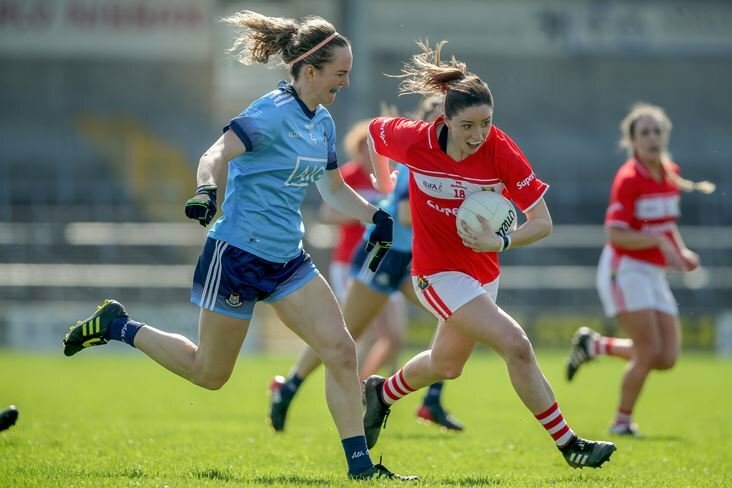 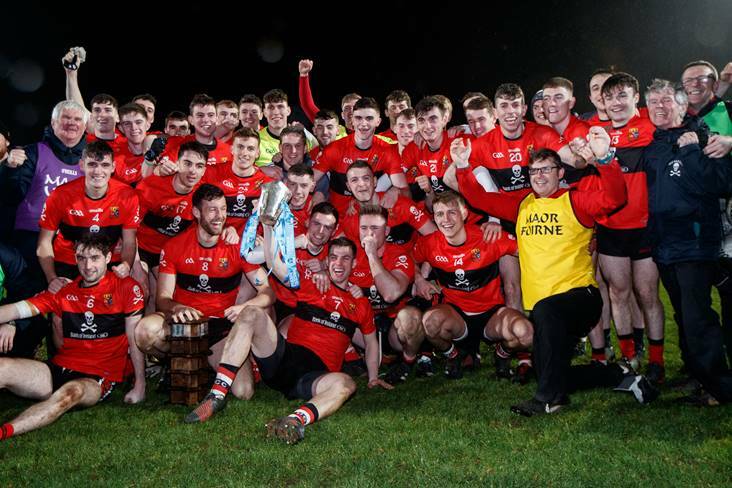 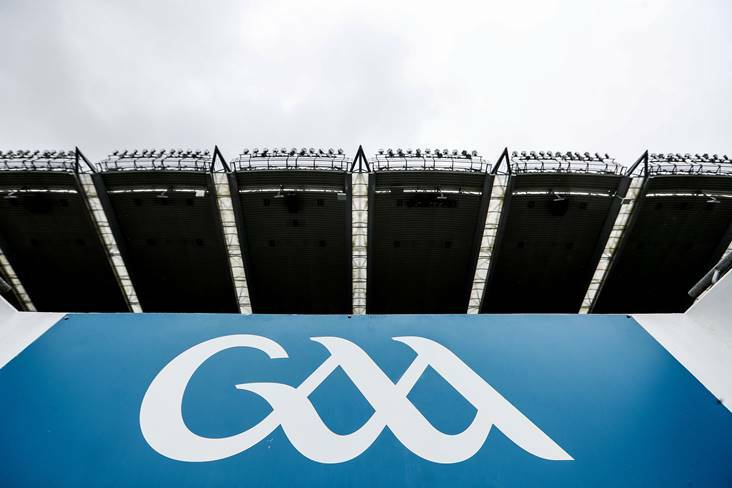 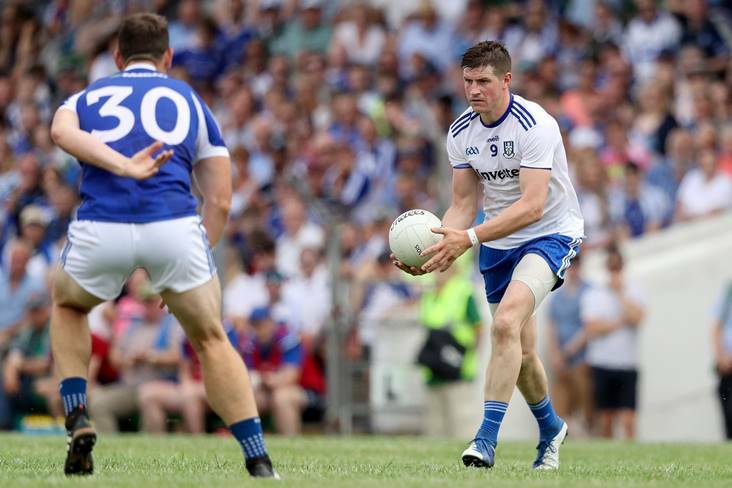 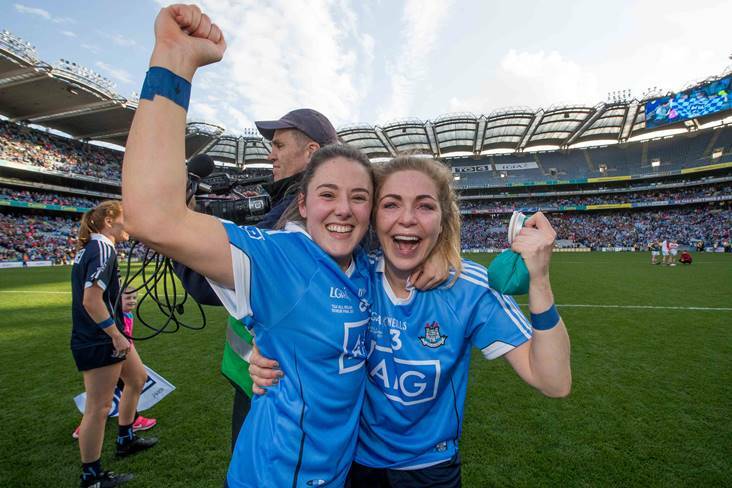 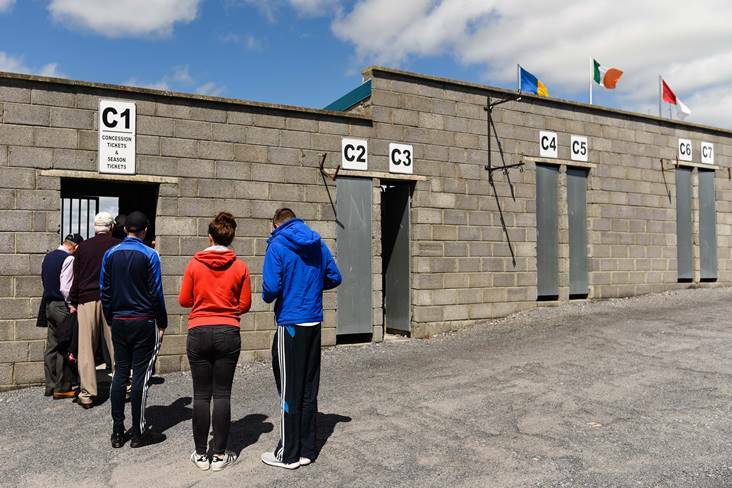 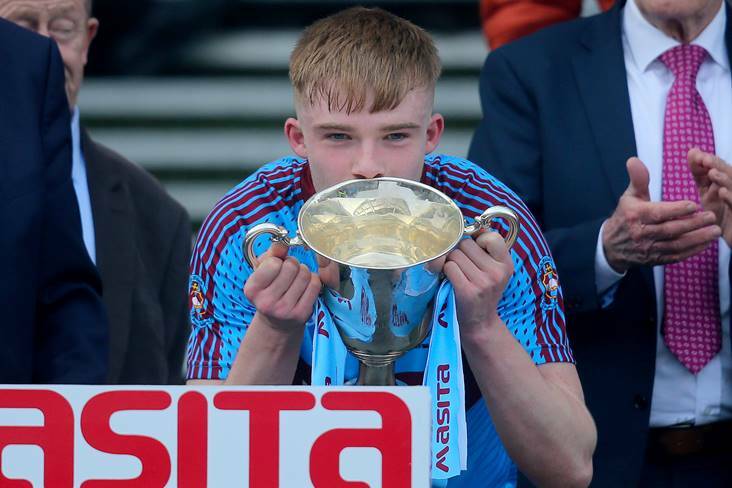 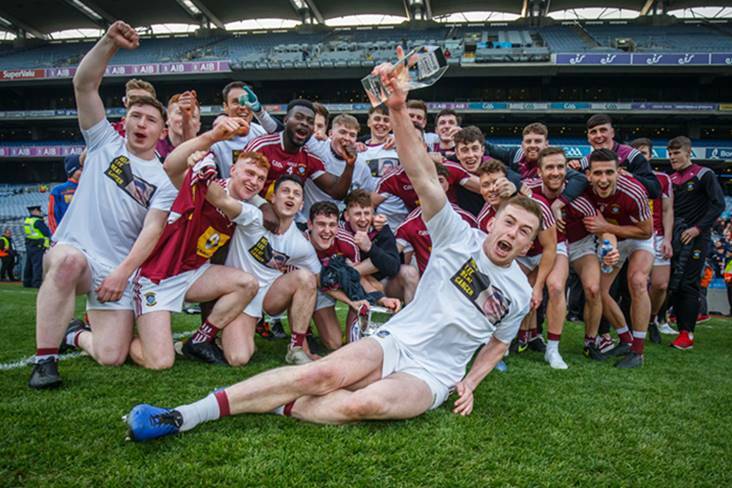 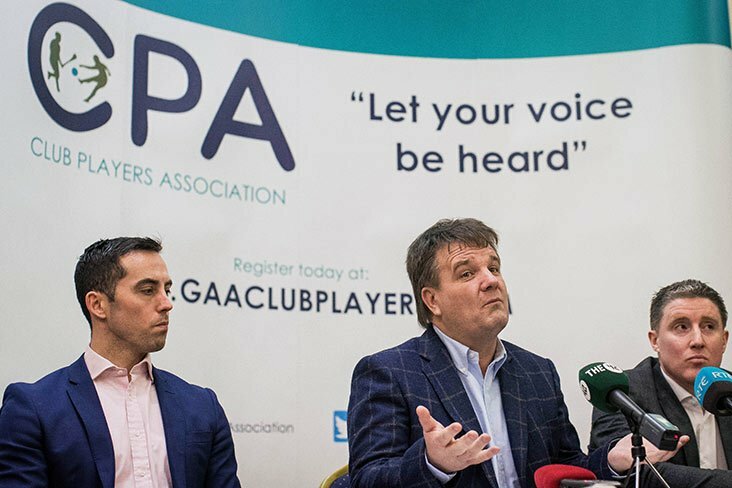 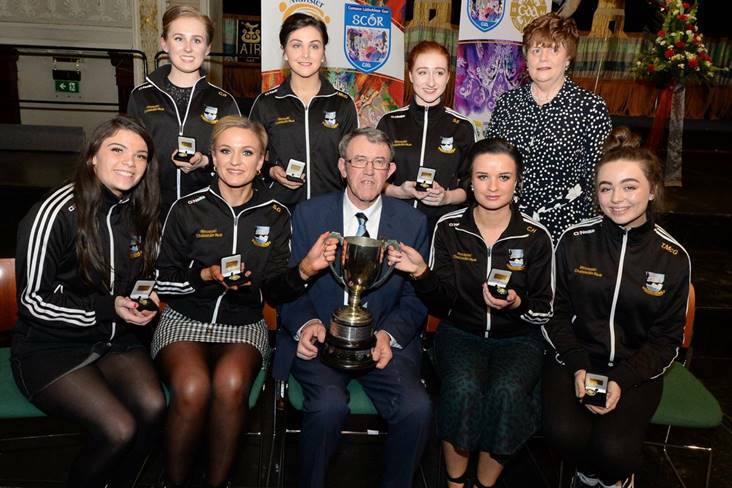 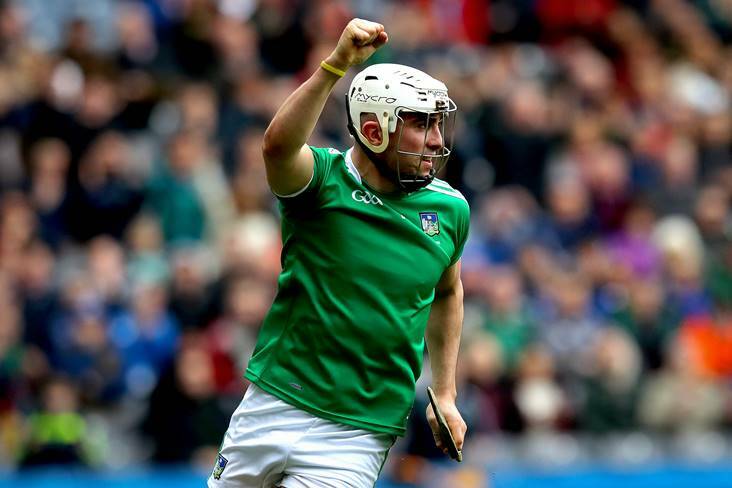 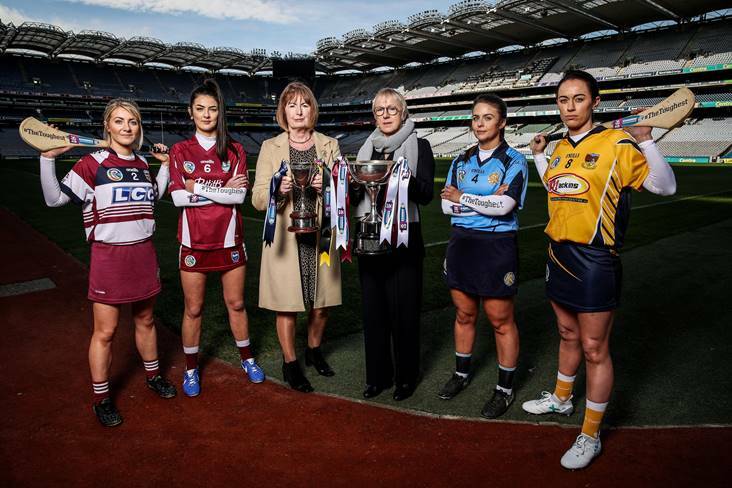 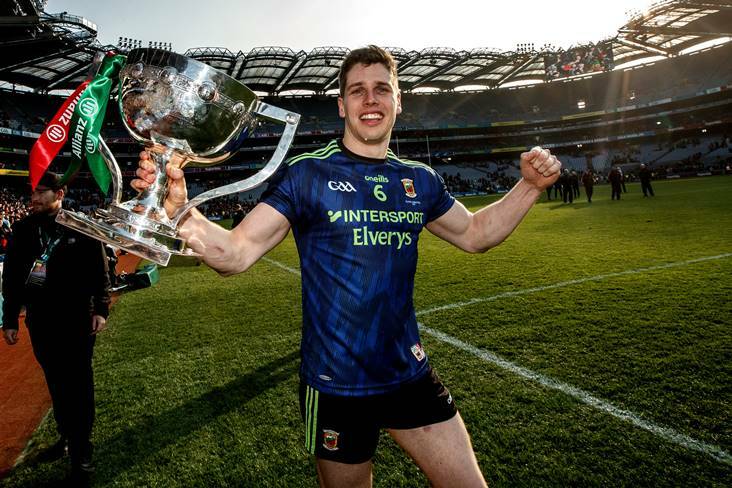 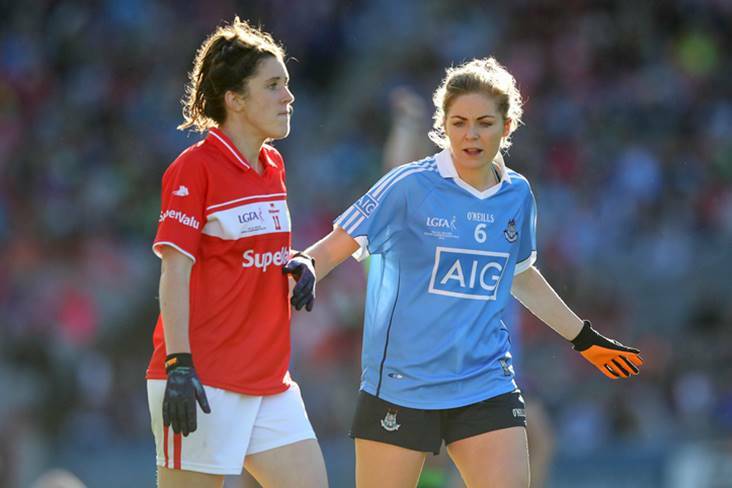 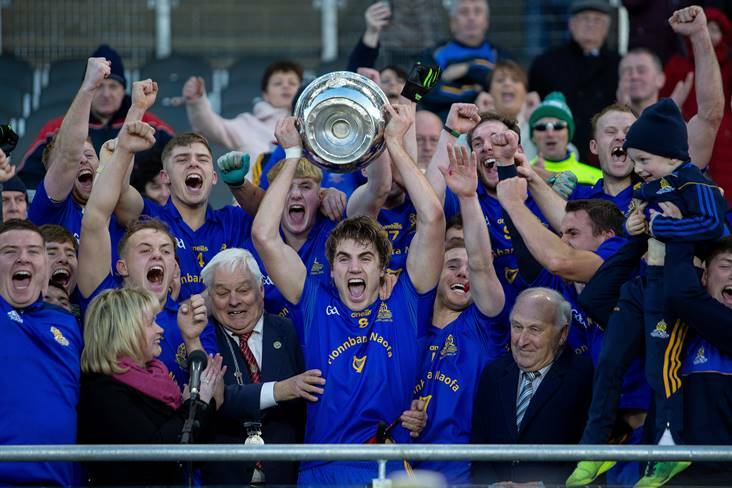 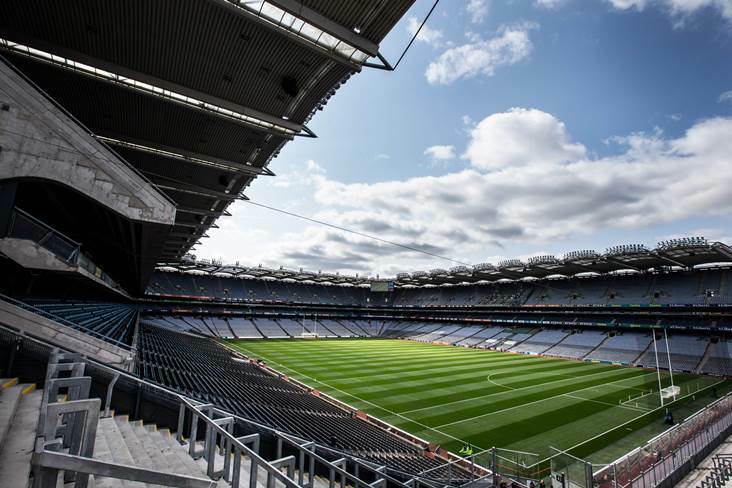 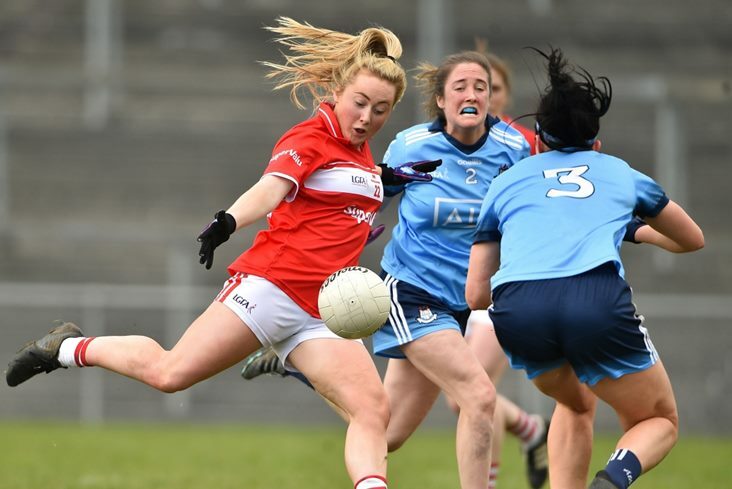 Higher education GAA has announced the names of exciting young talents in Gaelic Games who make up the Electric Ireland HE GAA Rising Stars in football and hurling for 2019. 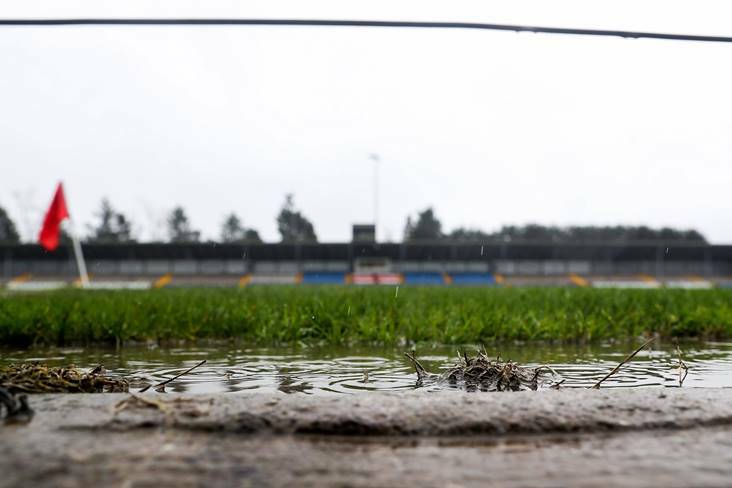 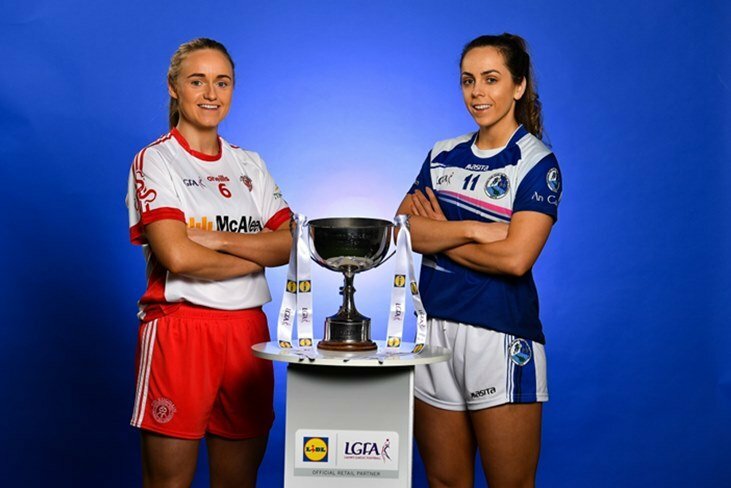 Erin's Own edged out Ballymartle by 3-7 to 2-8 in a rain-soaked Cork SHC preliminary round clash at Pairc Ui Rinn on Saturday evening. 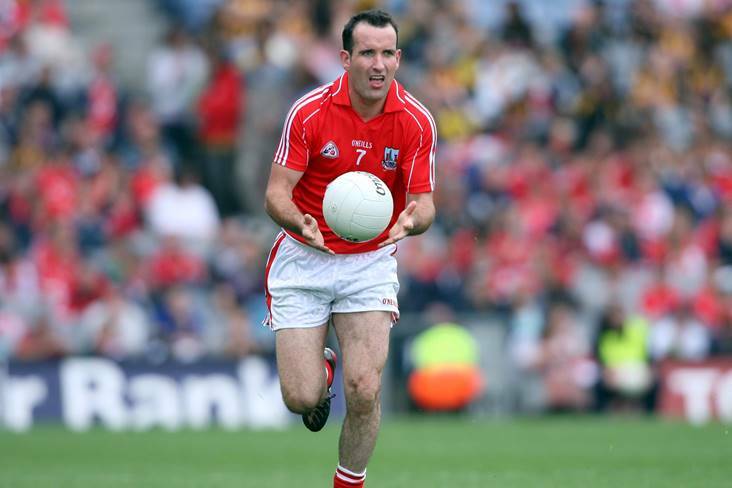 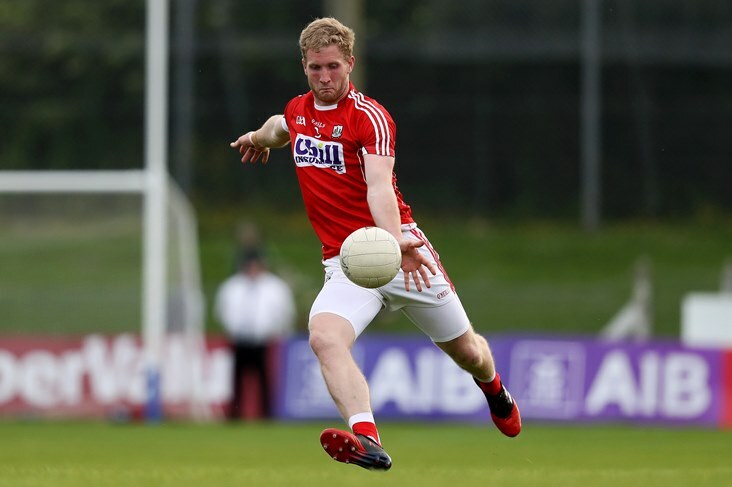 Cian Kiely insists Cork have 'momentum' going into the Munster SFC, despite being relegated to Division 3 of the Allianz Football League for the first time. 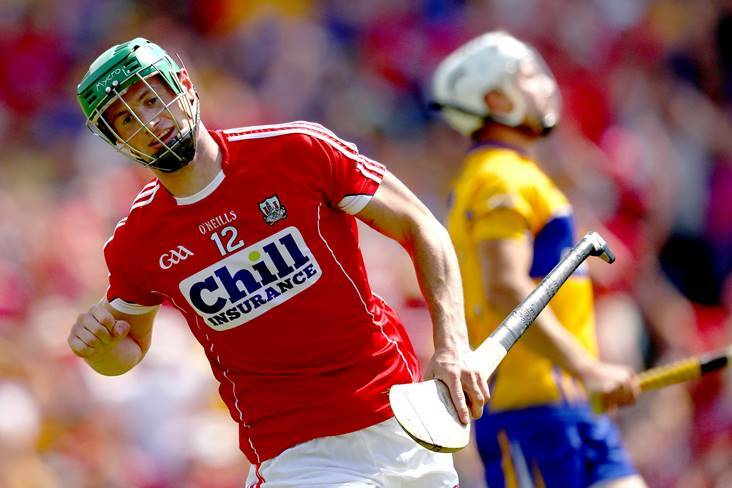 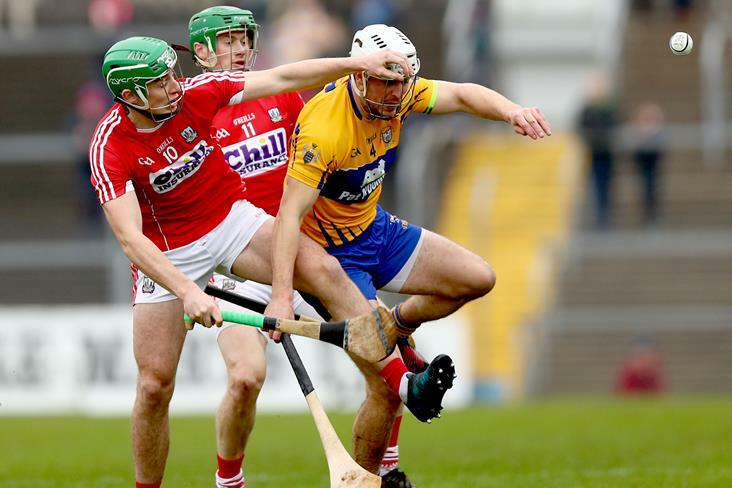 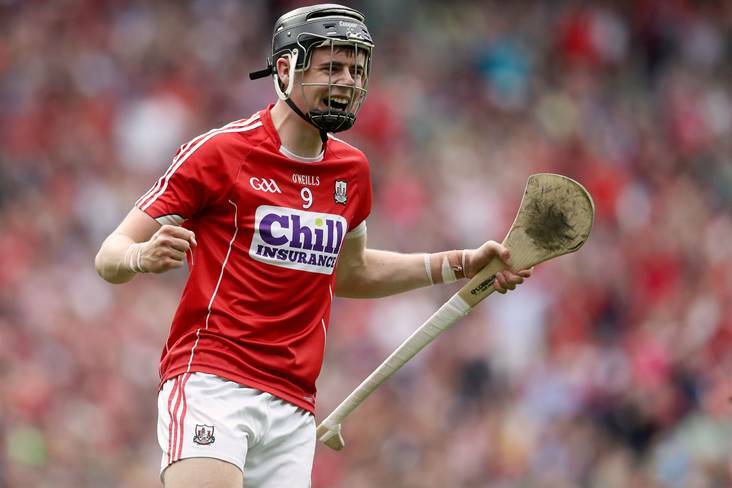 Cork hurling captain Seamus Harnedy will learn tonight whether or not he'll be available for his county's Munster SHC opener against Tipperary on May 12th. 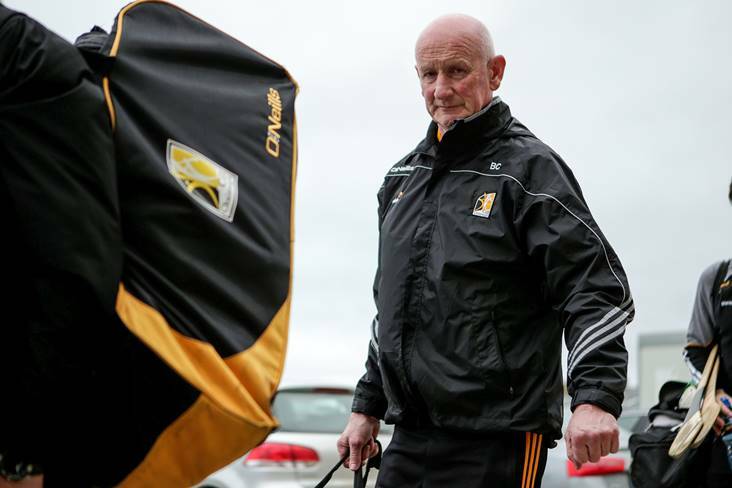 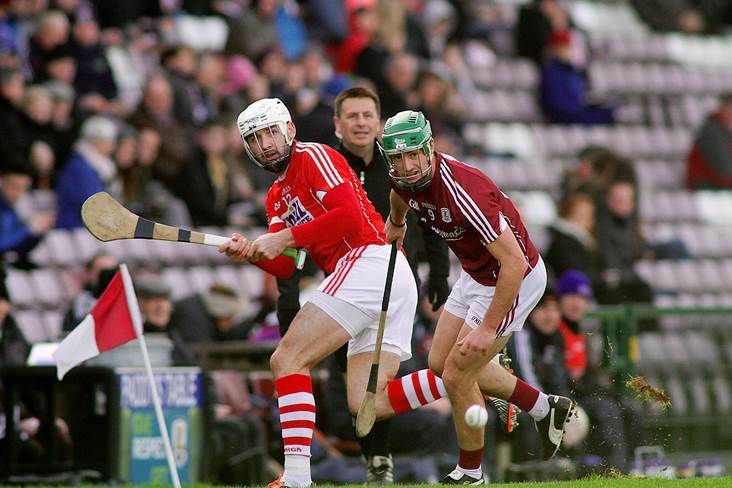 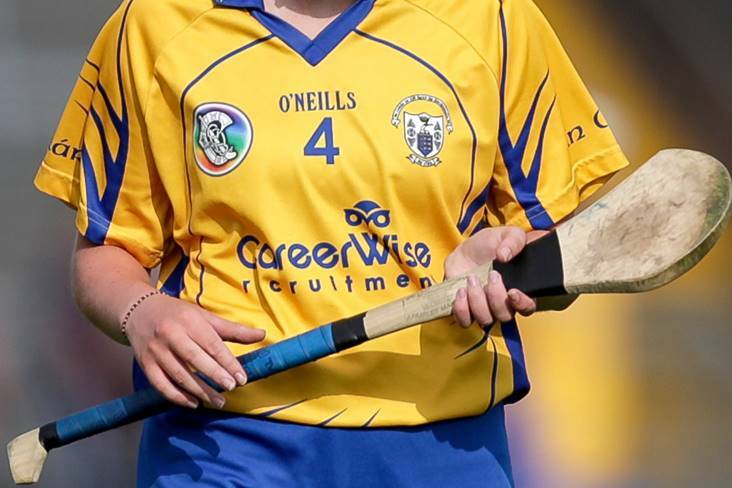 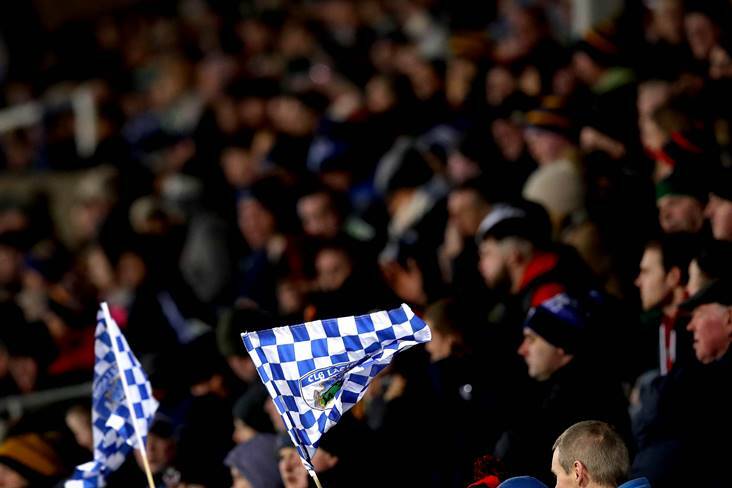 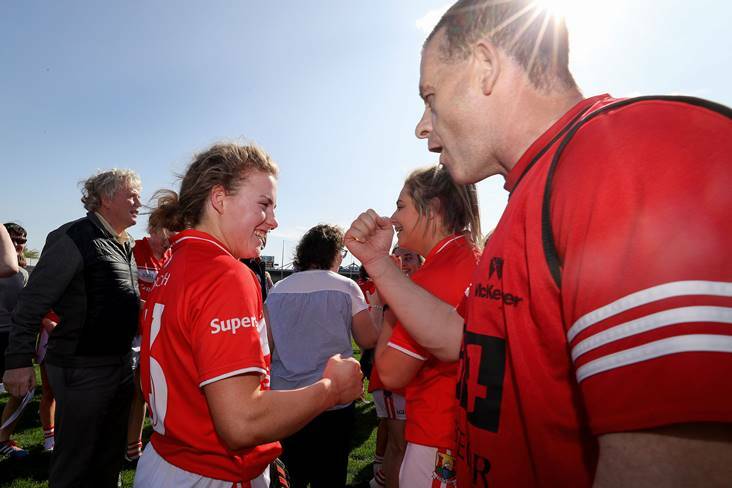 Robbie O'Flynn is a doubt for Erin's Own's Cork SHC clash with Ballymartle this weekend. 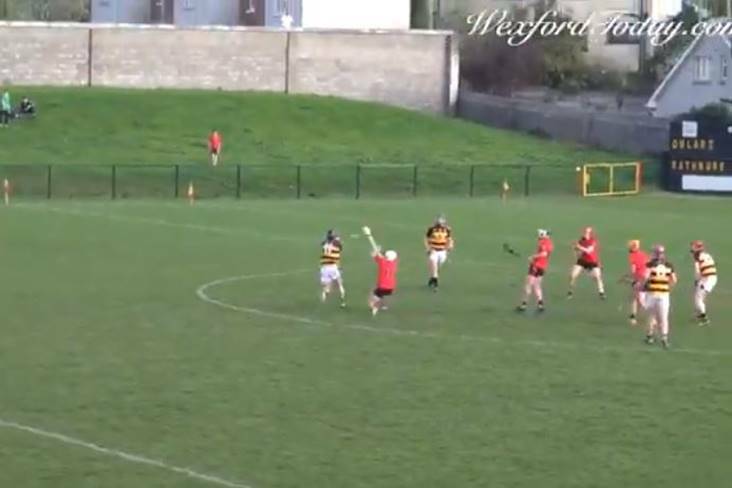 St Finbarr's opened their Cork SFC defence with an emphatic 3-12 to 0-6 victory over Clyda Rangers on Saturday. 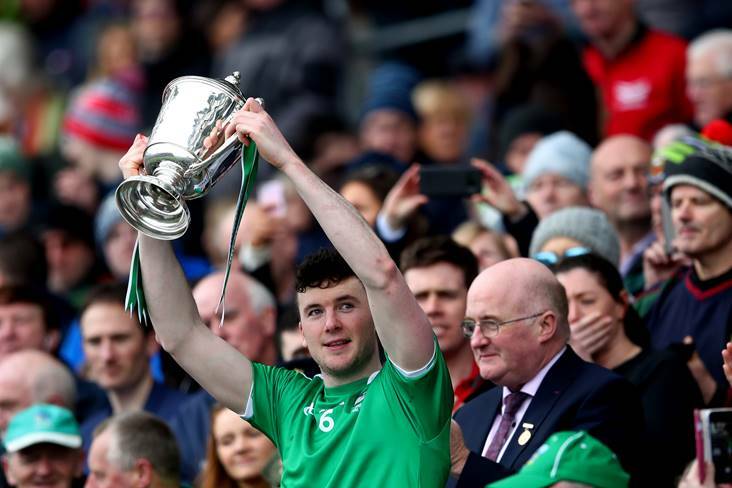 The brother of Kieran O'Connor has hailed the tribute by winning Grand National jockey Davy Russell to the former Cork footballer as "a touch of class". 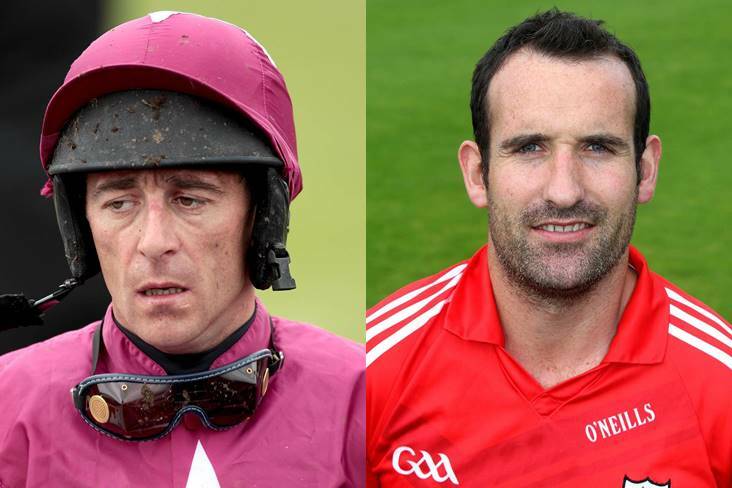 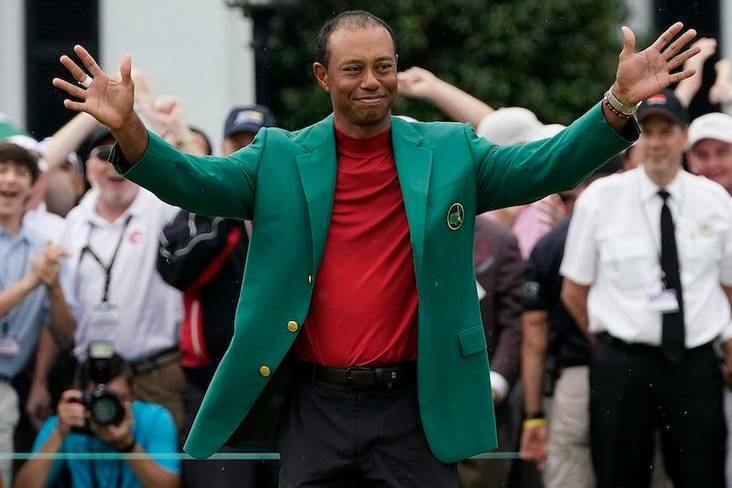 Davy Russell partnered 4-1 favourite Tiger Roll to a second successive Aintree Grand National success today and afterwards he dedicated the win to former Cork footballer Kieran O'Connor. 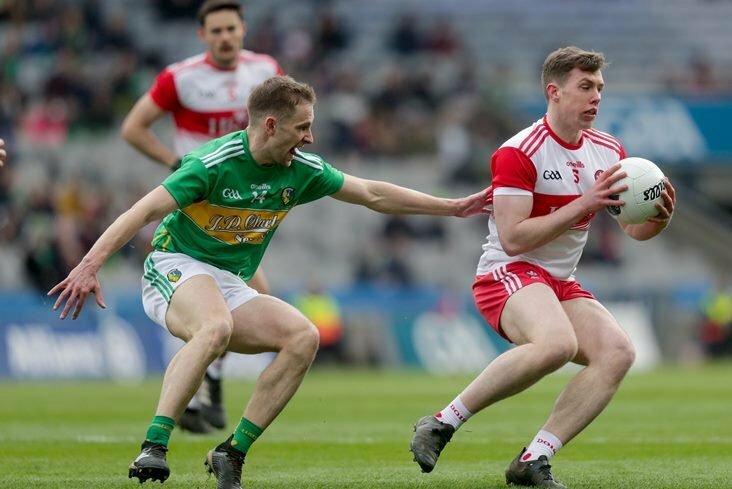 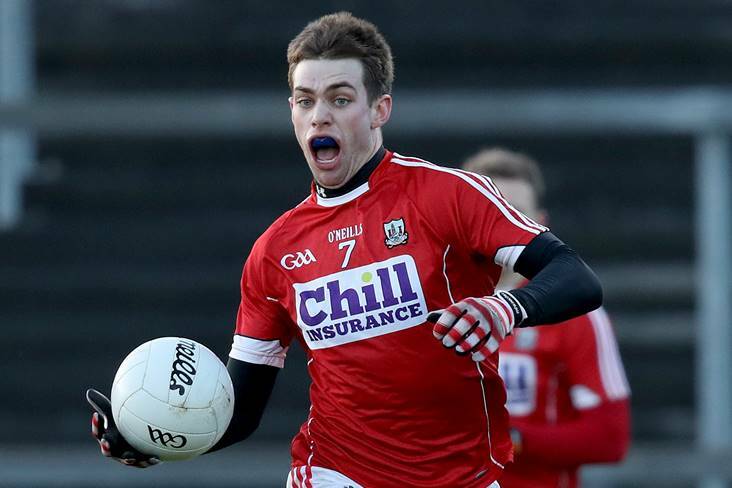 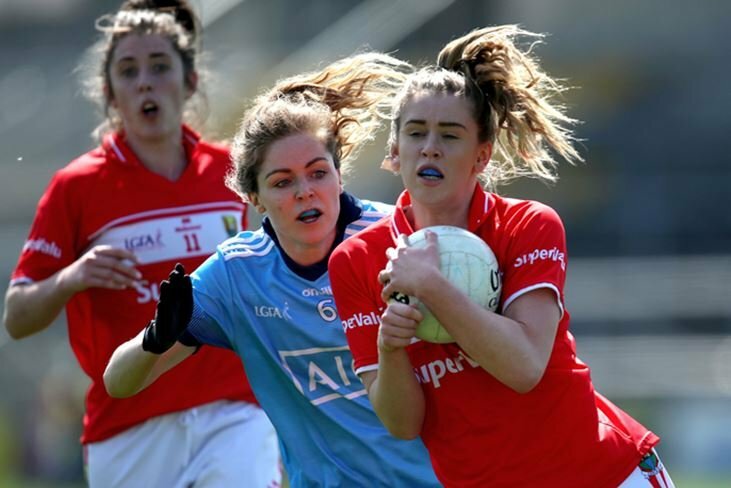 Cork forward Ruairi Deane believes that negative comments about the state of football in the county will not help change the situation. 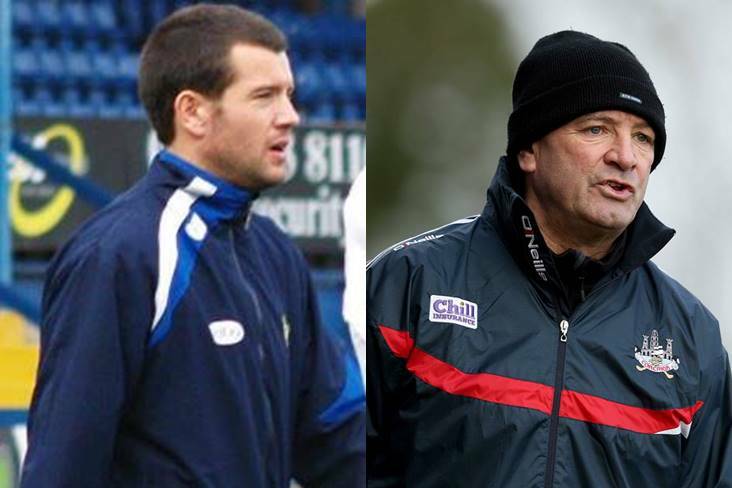 Cork GAA legend Jimmy Barry Murphy's son Brian has been appointed manager of English soccer League One outfit Rochdale.